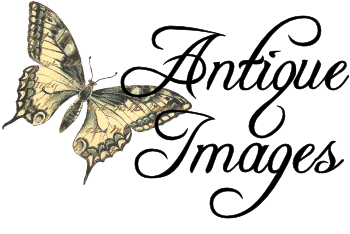 Today I've posted two digital background images created from antique books. 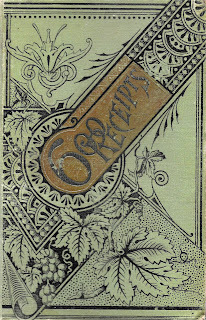 The first digital background is of an antique book cover. 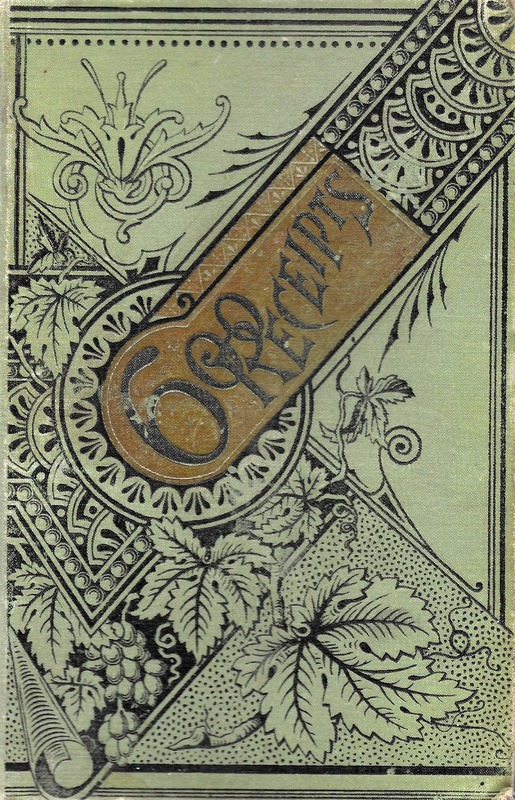 The bold artwork of botanical elements, such as the grapes and grape leaves, is stunning and makes for a wonderful, attractive design. 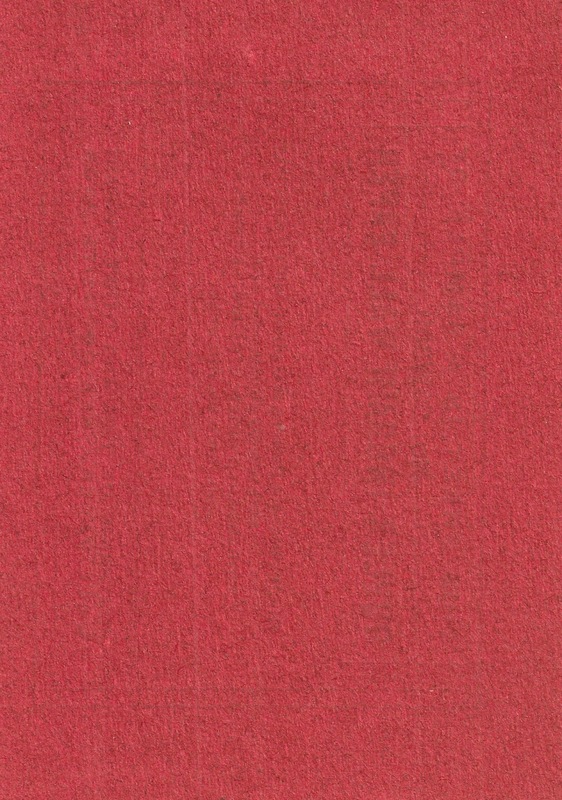 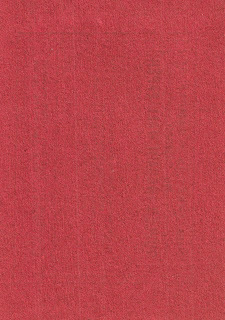 The second digital background is a textured paper colored red.